Ottawa, city, capital of Canada, located in the southeastern part of the province of Ontario. 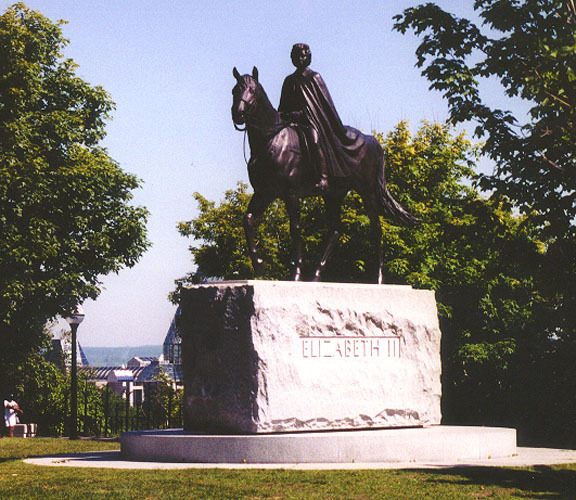 Ottawa is the administrative center of Canada and is part of the Regional Municipality of Ottawa-Carleton. 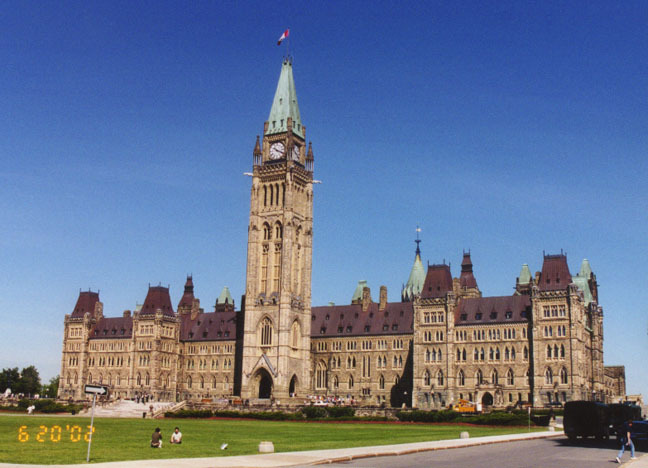 Ottawa and surrounding municipalities form Canada’s National Capital Region, which includes government agencies, parks, and tourist sites. The development and improvement of the National Capital Region are the responsibility of the National Capital Commission (NCC), a major landowner, which has developed significant public works in the area. Ottawa is one of the coldest national capitals in the world. Temperatures in January range from a high of -6° C (21° F) to a low of -16° C (4° F). 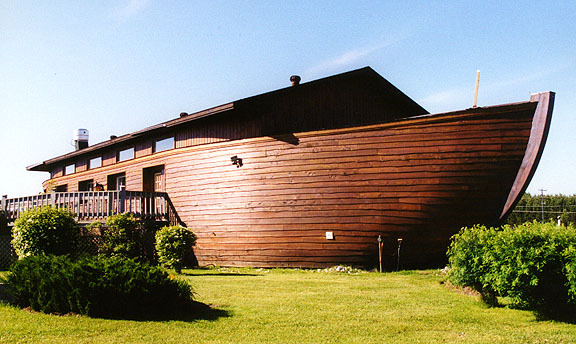 In July, the temperatures range from a high of 26° C (80° F) to a low of 15° C (59° F). Ottawa had a 1996 population of 323,340, up slightly from 313,987 in 1991. Its census metropolitan area (CMA), which incorporates adjacent parts of the province of Québec as well as surrounding communities in Ontario, grew from a population of 941,814 in 1991 to 1,065,000 in 1996, making it the fourth largest metropolitan area in Canada. In the city of Ottawa, native English speakers outnumber native French speakers by about a 4 to 1 ratio, but in the CMA, more than one-third of the population are native French speakers. 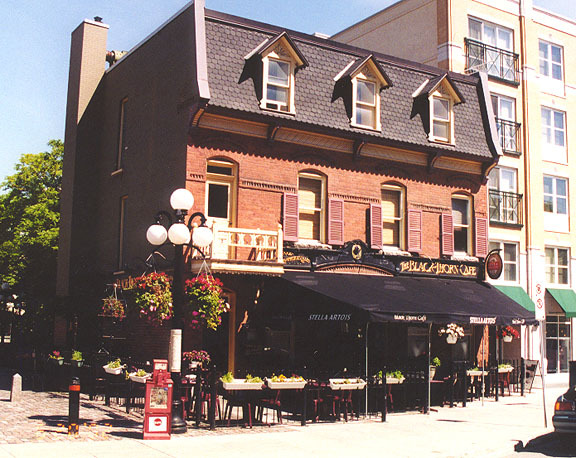 Additionally, the Ottawa area is home to a number of ethnic communities, primarily of European (Italian and German), Middle Eastern (Arabic), and Far Eastern (Chinese) origins. There is also a small population of indigenous peoples. Ottawa is a city of great natural beauty. It is located in the southeastern part of the province of Ontario, on the southern bank of the Ottawa River opposite the city of Hull. 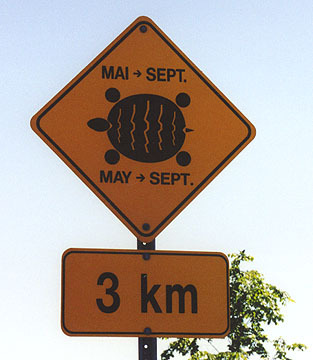 Ottawa is situated on a bluff above the Ottawa River, and both the Rideau River and the Rideau Canal flow through the city. Ottawa covers a land area of 110.2 sq km (42.5 sq mi) and is surrounded by a 17,000-hectare (42,000-acre) protected greenbelt to the south and west. The land area of the CMA is 5686.4 sq km (2195.5 sq mi). It is screened on the north by 34,400 hectares (85,000 acres) of wilderness conservation area on the Québec side of the Ottawa River. Within Ottawa’s borders lies the 500-hectare (1200-acre) Central Experimental Farm, the only urban farm in Canada. 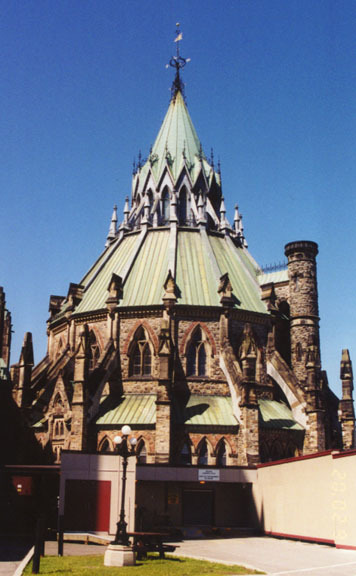 The Canadian Parliament buildings are located on Parliament Hill, which overlooks the Ottawa River just west of the Rideau Canal. 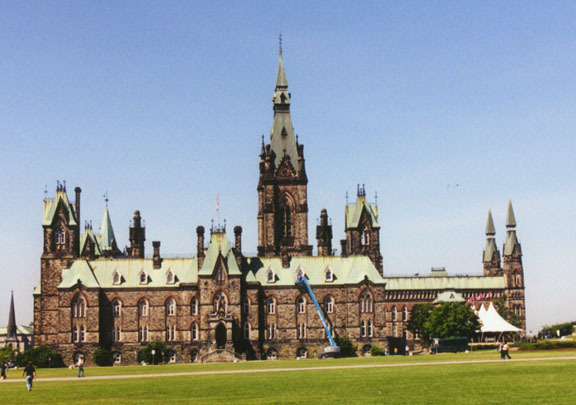 The Parliament buildings include the Peace Tower, the dominant feature of the complex, and the East, Centre, and West blocks. 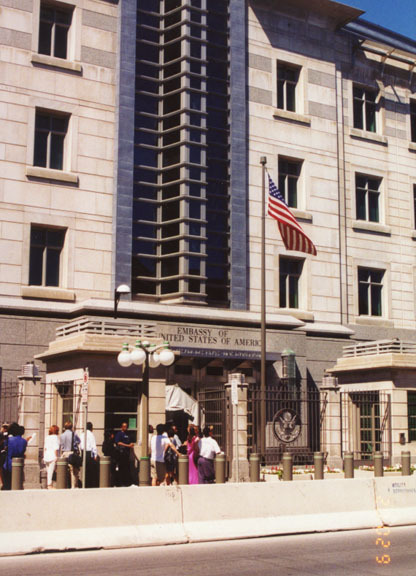 The East and West blocks house administrative offices. 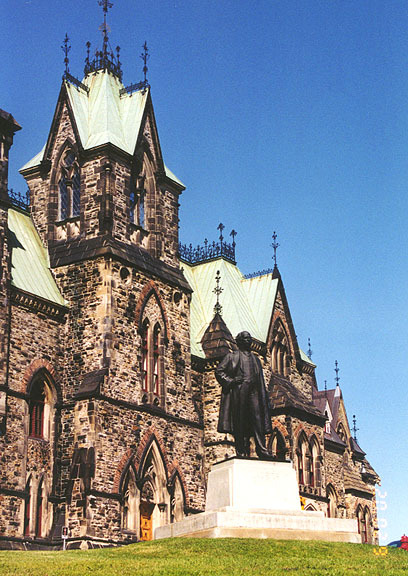 The Centre Block, gutted by fire in 1916, was rebuilt in 1921. Sharing Wellington Street with the Parliament buildings are the Confederation Building, the Supreme Court, the National Library, and the United States Embassy. Sussex Drive, leading away from Parliament toward the municipality of Rockcliffe Park, is also lined with public buildings.